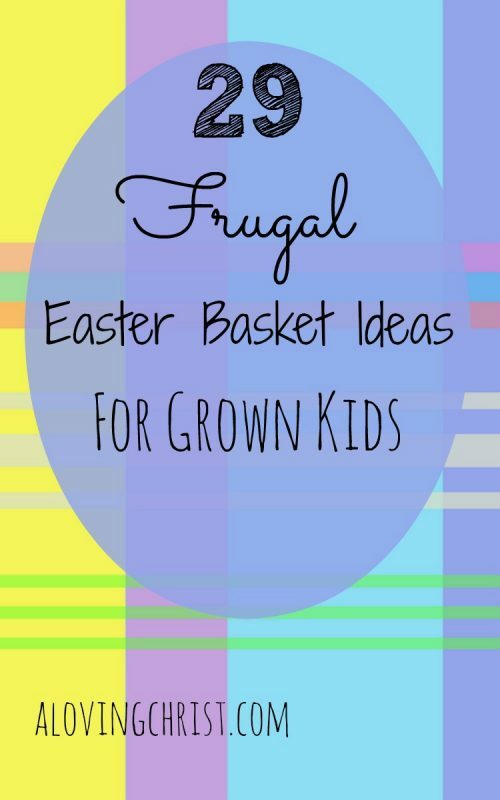 Need frugal Easter basket ideas for your grown kids? 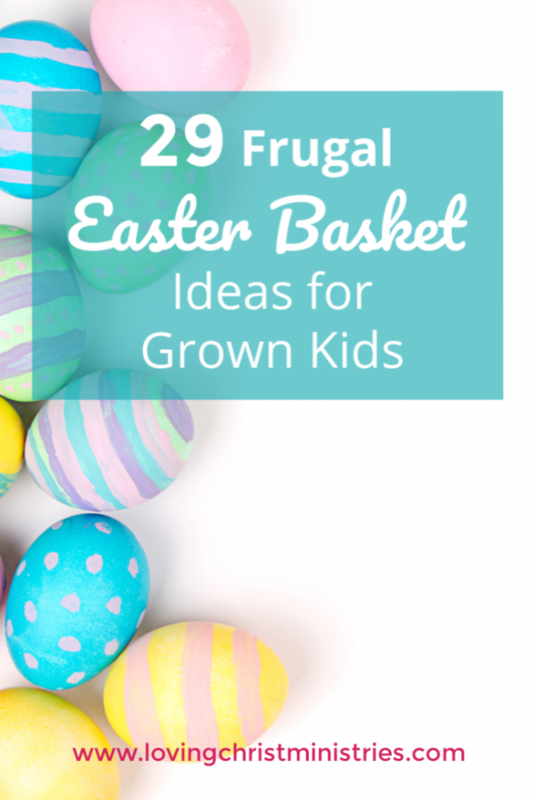 When my kids were little, I easily found small, inexpensive items to fill their Easter baskets, but now that I have to fill baskets for my grown kids, it’s hard! No longer will the cheap little plastic toys suffice. Nor will children’s books or jelly beans. Don’t get me wrong; my kids appreciate much and would be thankful for anything, but I know them, and I know what they like. Just because our kids get older doesn’t mean we don’t want to see those joyful expressions on their faces when they look inside their Easter baskets, right? Or maybe you don’t give baskets still. I considered stopping at a certain age, but they’re just so much fun. We have our own family traditions – wake up, prayer and Thanksgiving because He has Risen!, and then Easter baskets. My two oldest live outside of the home – one has his own apartment and the other is away at college – but they come to celebrate with us. Jesus Christ Superstar together. It’s an old one, I know, but we love the soundtrack. Besides, it’s our tradition! 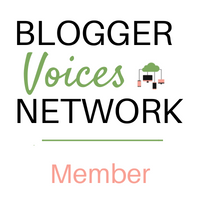 As my kids got older (20-somethings and a teenager), I began to look for new basket ideas. So much of what they like costs way too much money to fill a basket with. I wanted smaller, inexpensive items that they’d still love. While I was at it, I decided finding alternative ‘baskets’ for them could be helpful, too. I based mine on my kids preferences, but maybe these will give you ideas to use for your own grown-up kids. –Artist Grade Colored Pencils – these are a little pricey, but you can get a smaller set or a lesser quality and be just fine. I chose these for two of my children because they’re amazing artists. Mix and match items, add a few things specifically for your grown kids’ personalities. No matter how old they get they’ll always appreciate a basket full of useful (and not so useful) goodies. I love this list. I am trying to add more non-candy options to our easter celebrations. Great idea! That was one of my intentions, too, but I always put a little in anyway. I used to always do movie baskets for my kids that are now grown. Great ideas here. I am going to have to try a few. What a great idea! Both my kids are adults and I’d love to use some of these gifting ideas to make them something fun! Let me know if you do and how it goes! I think they’ll love it! 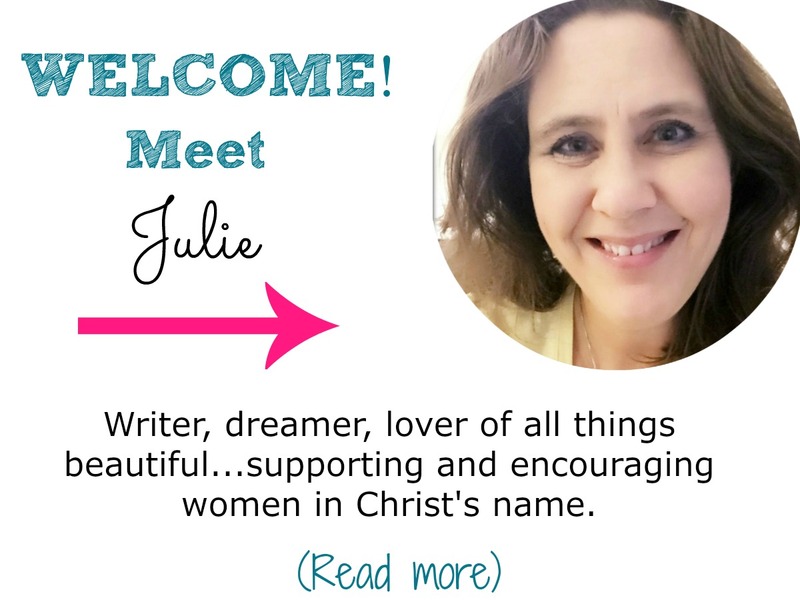 Hey Julie, these are great ideas, especially the alternative ‘baskets’! I have a 20 and 17-year old and so very much appreciate your suggestions. And it’s been too long since we’ve watched Jesus Christ Superstar! Thanks for the reminder. What a creative idea! I don’t think I have ever seen anyone talk about this. Kuddos!